24SevenOffice is a fast growing company who launched the worlds first 100% web-based ERP system delivered on Cloud Computing technology and SaaS (Software as a service) for mid sized businesses. The company was born in the Cloud and established in 1997 and has customers from tens of countries on all continents. 30 thousand businesses are using 24SevenOffice as their only or main business system. 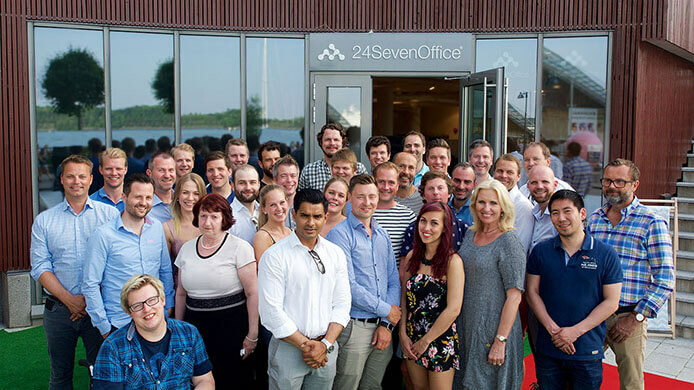 24SevenOffice has offices in New York, London, Stockholm, Oslo, Kiev, and Skien. 24SevenOffice hires an new Customer Success Associate. Customer Success Associate is the tip of the spear at 24SevenOffice, working directly with our customers to ensure they have great customer journey from the first inbound request to the organization is up and running with the new business system. 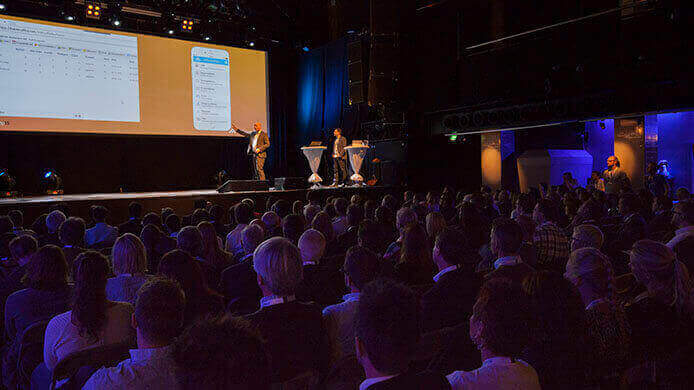 As a member on the team, you will be responsible for supporting and educating our customers on platform usage, inbound requests, and improving their 24SevenOffice experience. This role gives you direct interaction with customers and the role is critical to driving our customer satisfaction metrics, and is directly tied to the success of the company. Customer Success Associates are highly effective communicators, organized and productive, continuous learners, and great team players. Success in the role is measured by your contributions to successful member engagement metrics and your contributions to your peers and the broader organization. 24SevenOffice is based on modules and includes everything a medium-sized business needs to manage its business in one integrated system. In addition 24SevenOffice is integrated with over 200 third-party solutions including most banks, debt collection, disposal systems, online trading, production systems, industry solutions, pre-systems, etc.